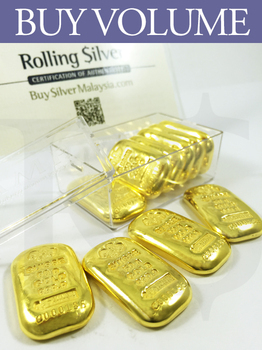 The above quoted is for per piece price, with minimum purchase of 10 pcs or more PAMP Suisse 50 gram Casting .999 Gold Bars. PAMP Suisse 50 gram Casting 999.9 Gold Bullion Bar (With Assay Certificate). 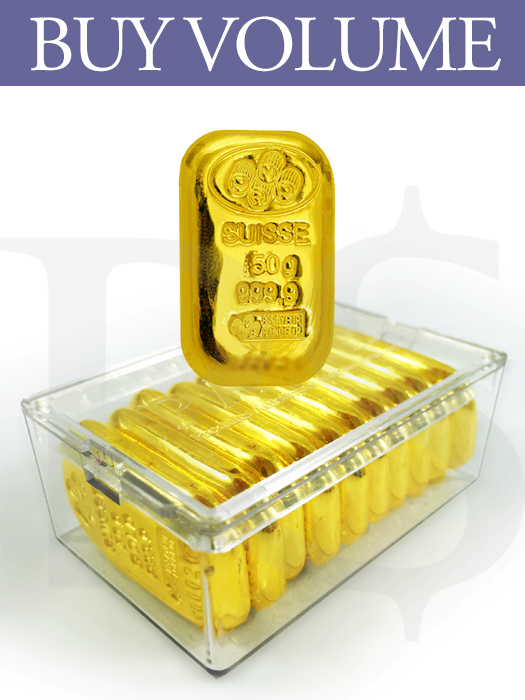 Each .9999+ Fine PAMP Gold Bars contain 50 gram of Gold. Each is individually serial numbered and comes with the original assay card. 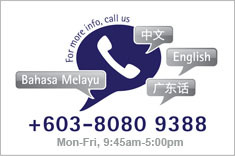 Measures: 19mm x 33mm x 5mm.